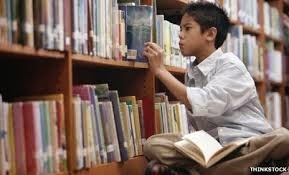 Kids and teens need a safe environment to browse the library. 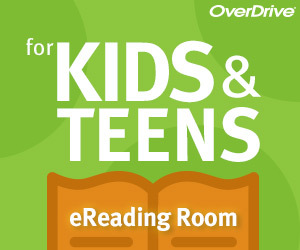 Just as the children’s section of the physical branch is creatively sectioned off, we worked with our library partners to develop an appealing, user-friendly section of your OverDrive-powered website for kids or teens. 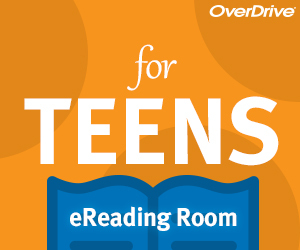 The eReading Room is a customizable section of your library’s OverDrive-powered website that displays content only for kids or teens. Displayed content can include juvenile titles, young adult titles or both. Checkouts and holds are processed the same way as the full version of the library website, so when kids and teens are ready to use the full version, they’ll already know how to navigate the pages. 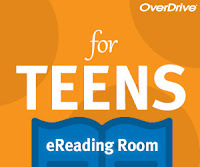 Once inside the eReading Room, all searches will show only kid or teen content. No adult content will appear in the search results. 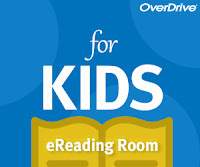 All titles in the eReading Room are also cataloged by reading level and other reading metrics to help parents and teachers select titles to aid in literacy campaigns. 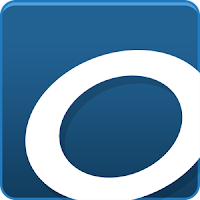 As with all eBooks in your full collection, all titles can be sampled in OverDrive Read prior to borrowing or placing a hold. HOW CAN MY LIBRARY ADD THIS FEATURE? 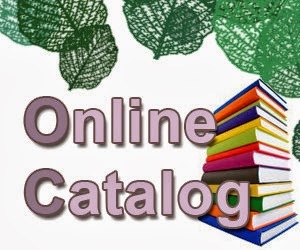 To get started, contact your OverDrive Collection Development Specialist. When your eReading Room is live, we’ll add web graphics to your main OverDrive-powered website to link to the eReading Room and provide promotional resources. 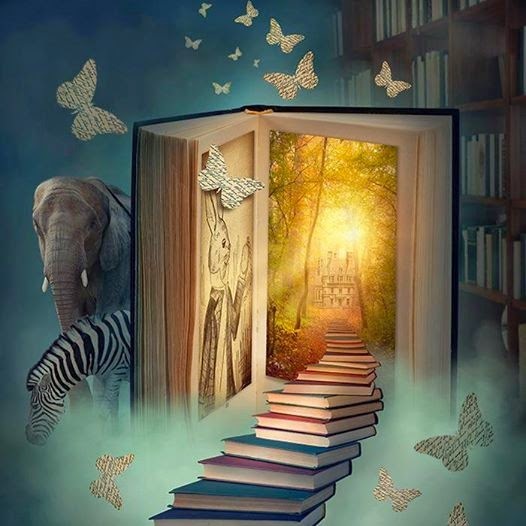 Parents can feel comfortable knowing their children are browsing and borrowing books that are age, grade, and reading-level appropriate. 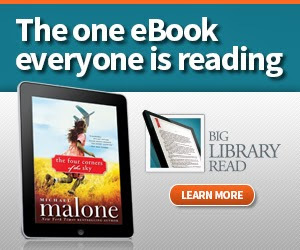 Adults love ebooks, audio books, and videos too!